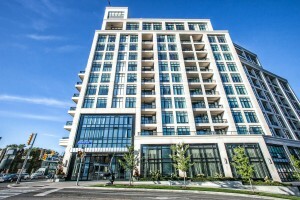 The Best of Bloor West Living - Distinctive Advisors Inc. 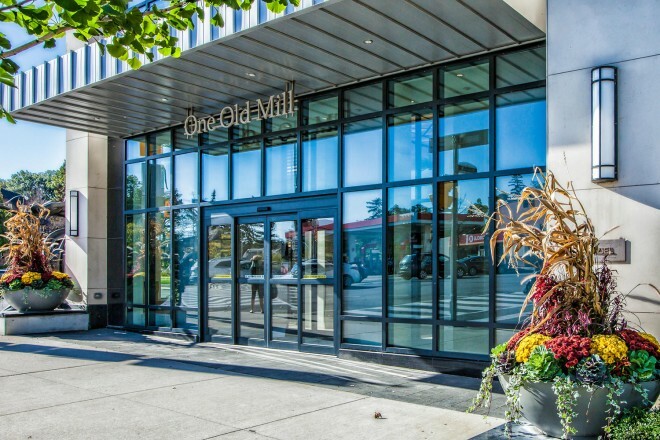 Constructed by renowned builder Tridel, One Old Mill is a touch of modern elegance in the classic and quaint neighbourhood of Bloor West Village. 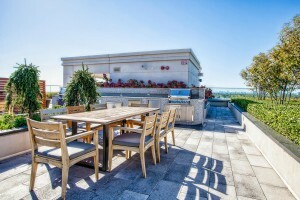 The condo is ideal for young professionals, new families, and older couples looking to downsize. 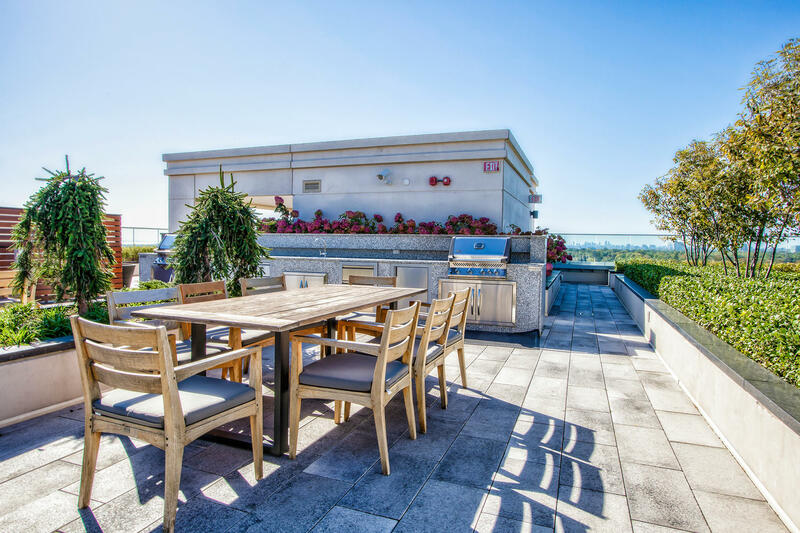 The 12 storey, 278 unit structure was completed in late 2014, and has provided the area with a much needed luxury condominium option. The south side of the building fronts on Bloor Street west, while the north side looks over the greenery of the Humber River Trail, making the building a sort of gateway between activity and serenity. 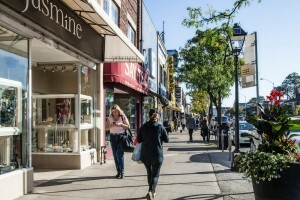 Bloor West Village is one of the last communities in Toronto with a small town feel. Dozens of fantastic shops, restaurants, bars, and entertainment are just steps away from the building. On weekends, Bloor Street is filled with pedestrians roaming the shops and fruit markets. Jane Subway Stations is a mere 200 metres from the front door of One Old Mill, allowing for quick and easy access to all Toronto has to offer. The Gardiner Expressway is just minutes away, allowing quick access to the downtown core by car. Access to other major highways such as the 400, 401, and 427 is quite convenient, allowing for easy weekend getaways. Plenty of green space is located near One Old Mill, allowing for an escape from the concrete views that many experience in Toronto. The Humber River is a stones throw away from One Old Mill, and it flows south through Toronto’s west end, all the way to Lake Ontario. Numerous walking and cycling paths run adjacent to it, and many beautiful parks and gardens are located at various points along the river. Park is an incredible 400 acres of forest, playgrounds, recreational space, dog park, and zoo, that offers a little something for everyone. High Park is located just west along Bloor Street from One Old Mill. Few condo buildings in Toronto can compete with the amenities available to residents of One Old Mill. All rooms were designed with luxury and functionality in mind. Check out our featured listing at One Old Mill here. 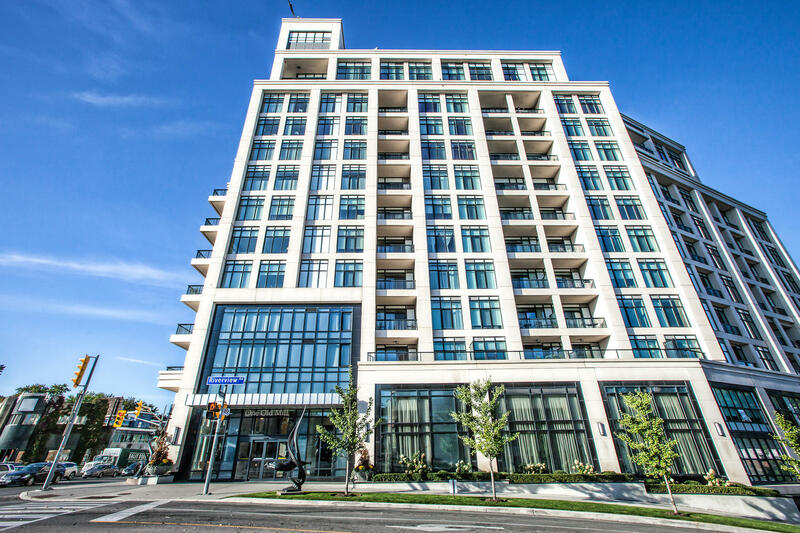 Unit 729 is a spacious 2 bedroom, 3 bathroom condo overlooking the Humber River.